The Lottery draw for the month of March took place on 4th April 2019. The Lottery draw for the month of February took place on 28th February 2019. The Lottery draw for the month of January took place on 7th February 2019. Congratulations to all our winners and a Merry Christmas and Happy 2019 to all. The Lottery draw for the month of December took place on 20 December 2018. The Lottery draw for the month of November took place on 29 November 2018. 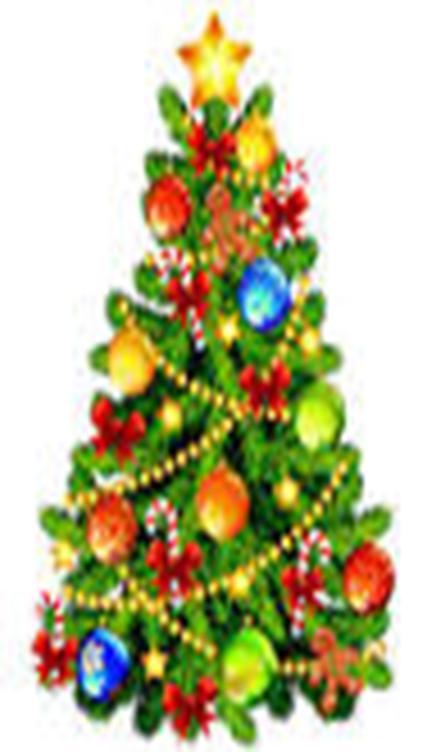 OPAL Services will be at Helsby Community Centre on Saturday 1st December as part of the HO HO Helsby celebrations. Come and join us for a cup of tea and mince pie and maybe take part in a craft activity. OPAL Services will be offering cakes, books, jewellery and Christmas decorations for sale in addition to the stalls being run by Helsby High School. There will be an opportunity to take part in our raffle, guess the weight of the cake and browse for Christmas gifts. OPAL Services is aimed at older people but we will also have a children’s tombola so there will be plenty there to interest everyone. OPAL Services made a presentation to Rowlinsons Solicitors of Frodsham on 6th November to thank them for the support they have given us in 2018. Rowlinsons’ adopted us as their Charity of the year for 2018 and their contribution throughout this year has been invaluable. 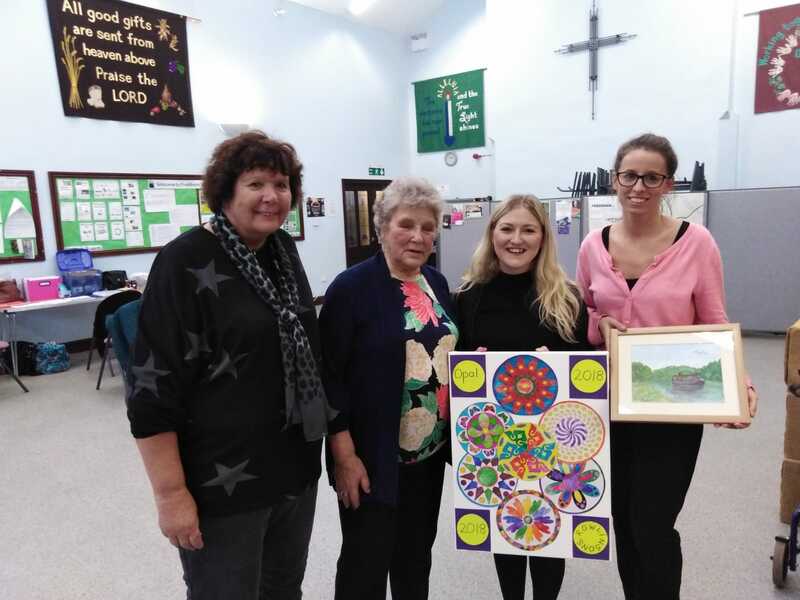 The art work was created by Enid and other members of Frodsham OPAL Club on behalf of all OPAL Services. Thank you Rowlinsons, your support has been invaluable. The Rural Community Services (west Cheshire) and OPAL Services Annual General Meeting will be held on Wednesday 14th November 2018 at 6pm at the Forest Hills Hotel in Frodsham. The AGM is expected to finish by 6.45 and will be followed by light refreshments and a thought-provoking short play performed by the Haylo Theatre Company exploring ways to actively promote a positive approach to ageing. You are cordially invited to join us for the AGM to find out about the work of OPAL Services in 2018 and for the following event. The Lottery draw for the month of October took place on 25 October 2018.